I am so grateful to be here today and spend time with my family. Thanksgiving is the official kick off for the Christmas season and I could not be more excited!! Thanksgiving is a day of being thankful for who and what we have in our life. I know for myself I am beyond thankful for God, my health, family, friends, a job, and The King’s Daughter. So as we discuss thankfulness I have some questions for you. Stop, grab some paper and a pencil and lets get honest. 1. What are you thankful for? 2. When was the last time you told God you were thankful for the things on you rlist? 3. For the people on your list when was the last time you told or showed them that you were thankful for them? On this day I challenge you to first give thanks to God for all he has blessed you with. No matter what season of life you are in God has given us another day of life, which means we still have something to accomplish here on Earth. Isn’t that awesome? God has a created you on purpose for a purpose. * Insert praise break* Don’t you love how intentional God is? This is enough to give God all the praise and thank him all the time for the blessings we have received. Having a blessings journal or jar will help us to identify all the ways God has blessed us. So everyday take some time and write down everything God has done for you that day. And when you are having a rough day take some time and read all the ways God has blessed you. Secondly, I challenge you to be more intentional about showing our gratitude towards others. We all live very busy lives, but is very important to say thank you. Don’t you love when you get a random thank you or gift of gratitude? Well its time to share that feeling with others. A personalized thank you will always make someone’s day! Some ideas to get you started are making a phone call, sending a letter or e-card, or even buying a small gift. Whatever you decide to do will be apprecoitaed and will show that you care about those in your life. I hope that you enjoy your Thanksgiving and remember to thank God and those around you! How many times have you heard a girl say these or even you said them? It is very common to hear people have a mentor when it comes to their careers, so why not have one for your spiritual journey. Someone who is mature in their spiritual journey and that can share wisdom and knowledge. Having a mentor is important in every area of life. The Bible tells us if we ask for wisdom we shall will receive it. God sometimes uses people to provide the wisdom we need, like an mentor. A mentor can be a part of the wise council you consult before making decisions or someone who can help hold you accountable. When seeking a mentor ask God to reveal to you who would be a good mentor for you. You want the mentor, just like with an mentor for your career, to be someone who is in a place you desire to be. A relationship with a mentor will be very beneficial and can help provide you wisdom as you continue your spiritual journey. Once you have a certain level on your spiritual journey it is important to help those who are starting on their spiritual journey. You can share the wisdom you have gained and help empower someone else who is living for Christ. Having a mentee is a way to give back to the body of Christ and serve God. This relationship does not just have to be one on one but could be you serving in the high school students or young adult ministry. We all have a story to share that can bless someone else. We all need people to hold us accountable as we live for God. Accountability partners are people who celebrate victories with us and will also call you out when you are not doing what you are suppose to. My accountability partner is someone I see as a sister and this relationship has brought us closer together. She was one of the main people who encouraged me to start The King’s Daughter,which I am so grateful for. No matter what stage of life we are in we need accountability partners. Godly relationships are very important in your walk with God. The people you are connected to can either help or hinder your relationship with God. Before getting into any of these relationships I suggest asking God for discernment to ensure you are connecting yourself to someone who knows, loves, and is living for Christ. See if their life is producing fruits of the spirit, this is how you can tell if they are truly spending time with God. God has a purpose connected to your life and it is important to connect to the right people so you can continue to grow. 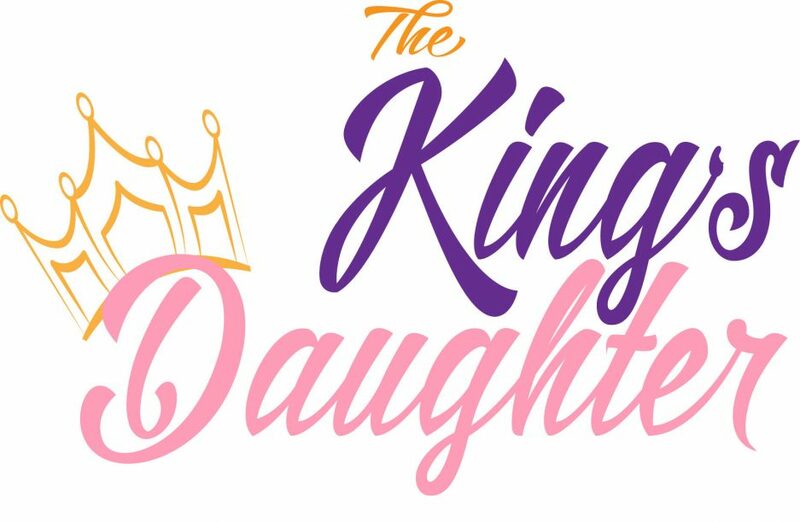 If you are looking for a community I️ encourage you to meet other people in your church or find an online community like The King’s Daughter Facebook page. Faith without works is dead!